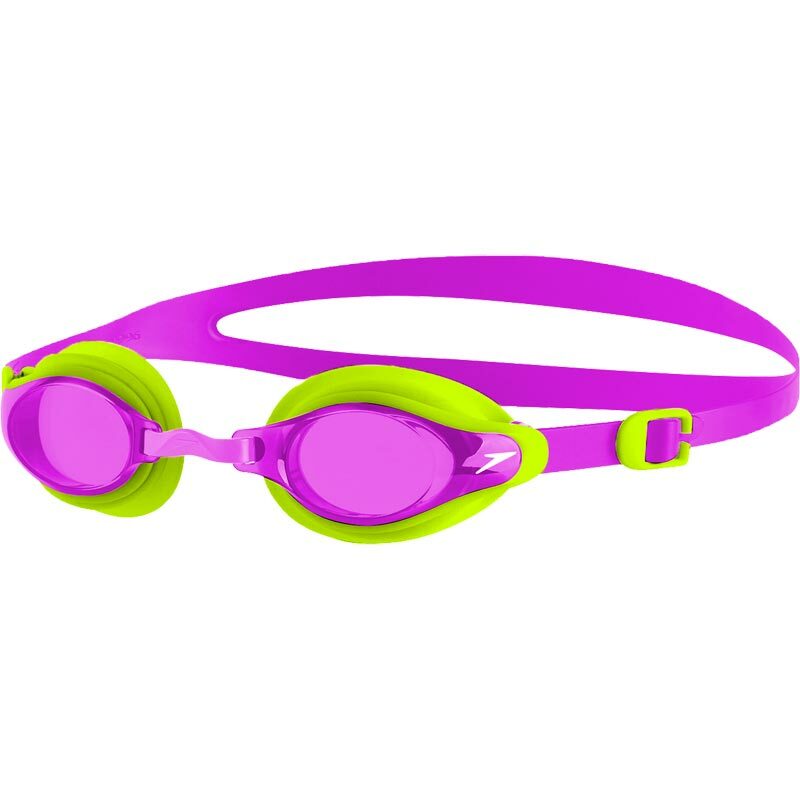 Great for lane swimming, the NEW Speedo ® Mariner Supreme Junior goggle features a wide seal and strap for a comfortable and secure fit. 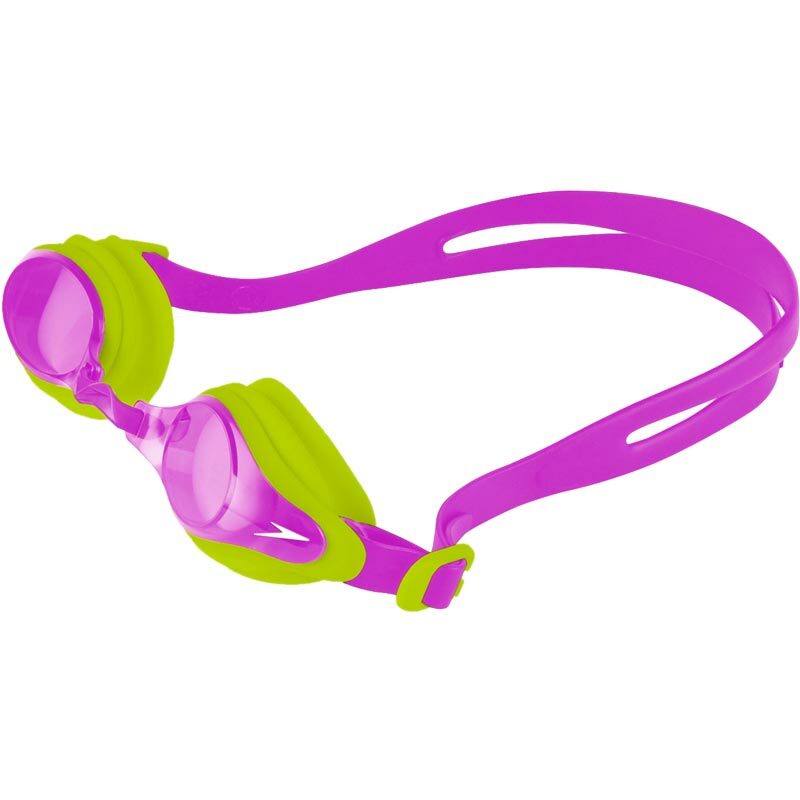 The adjustable nose bridge fits a range of face shapes and the new lens design provides excellent underwater vision. 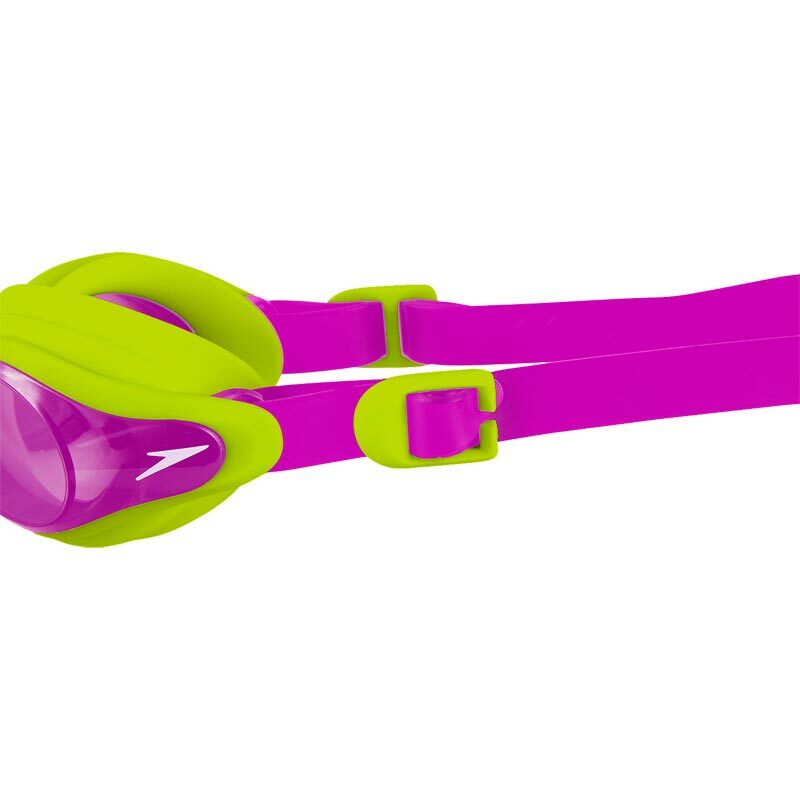 The mirrored lens reduce brightness and glare, so you can concentrate on enjoying your swim. Suitable for juniors aged 6-14.